Berlin is not only known for cultivating a tolerant, progressive, queer, feminist and anti-racist culture, it has also become a hub of conscious and sustainable living. It promotes a low-waste, vegan and fair art of living, that we would love to elaborate on today. 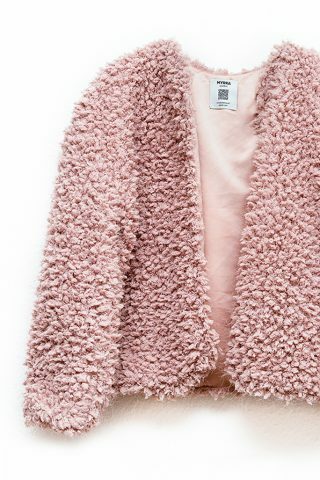 In the past couple of years, the eco-fashion industry grew some deep roots here and further evolved into cool looking products, that express a choice of living consciously (but remain fashionable). There are quite a few progressive fashion labels in and around Berlin now that are having an impressive presence at the green events during Fashion Week, in big shops like Loveco and in the growing variety of amazing concept stores around Berlin, that present fairtrade, untreated and vegan clothes, bag, shoes, furniture, and cosmetics. If you wanted to, you could go completely green with everything you need, provided by designers and enthusiasts from Berlin. In the following, we have listed our favorites! 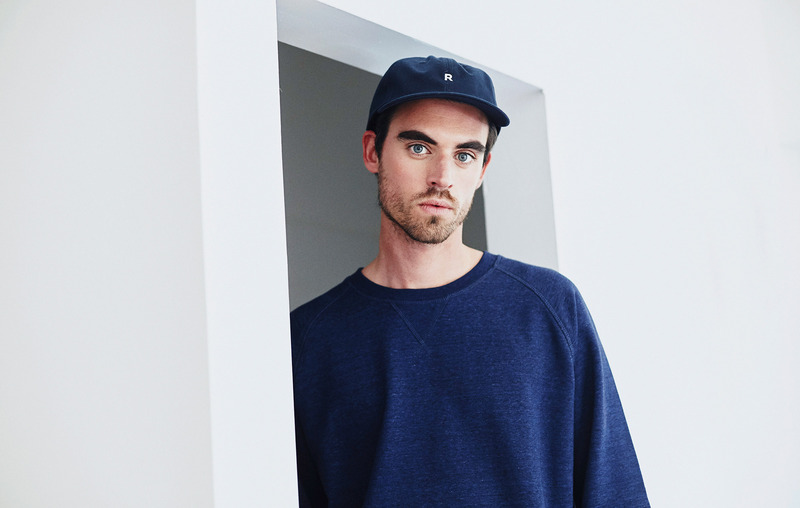 Cool minimalistic streetwear inspired by Japan’s philosophy of beauty in simplicity – that is Rotholz. The eco-fashion label sets its focus on clear and simple cuts as well as natural colors and subtle prints. The fairtrade clothes for men and women are mostly made from bio cotton, that was grown and processed without the use of pesticides. They don’t only care for their vegan, fairtrade production but also ensure fair work conditions for their workers. You can order their certified products in their online shop or stop by their hip store in Potsdam. Rethink your needs. Reduce your waste. 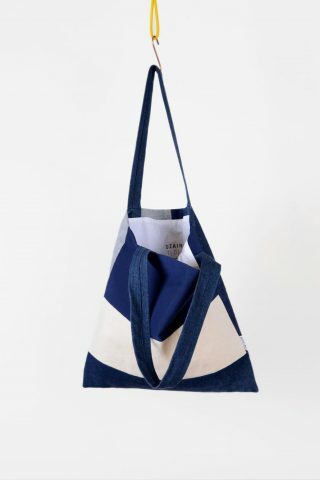 Reuse your garments – that is the motto of Dzaino, a sustainable fashion label designing unique bags and sweaters from recycled jeans material. Dzaino’s design aesthetic focuses on a minimalistic use of form. 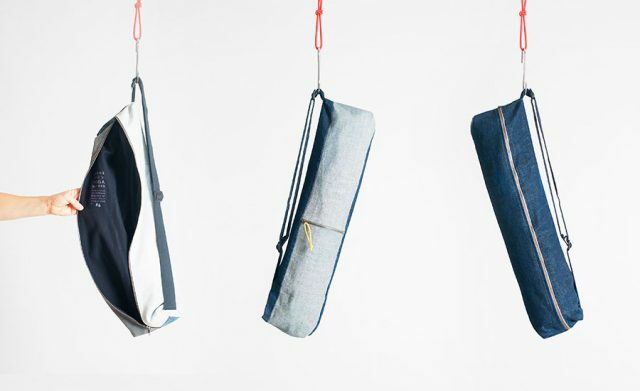 The founders have been realizing the idea to reuse materials – aka. upcycle them – in a fashionable way, in order to reduce waste and combine it with traditional patchwork techniques to create their unique style. Truly local, the label takes their denim material from a cooperation with Berliner Stadtmission and from private donations. “We are one, we are many – WE ARE THE TRIBE! ”. 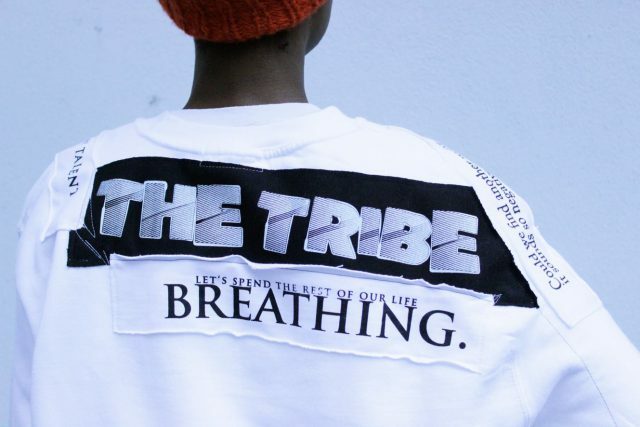 The Tribe Berlin celebrates unity, variety, and change, which is reflected in every single of their unique clothing designs. 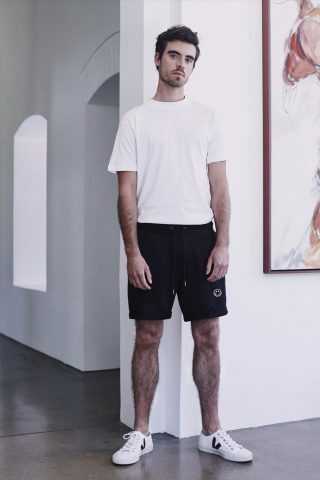 The Berlin-based label sees fashion not only as a means to look amazing but to establish a liberal mindset for people wearing and seeing their fashion. 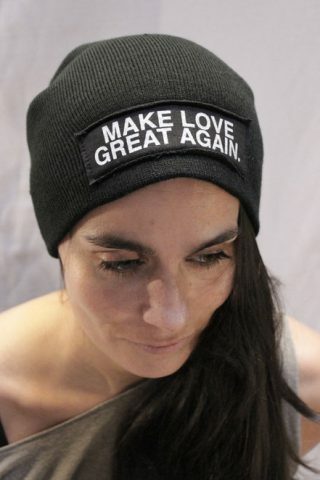 Their simple but hip sweaters, accessories and shirts with their open-hearted messages – „Make Love Great Again“, „Easy“, „Yes to all!“ – have found their way into many famous wardrobes. Help The Tribe spread their message of love and unity and drop by LNFA Concept Store in Bikini House to show their designs some love! 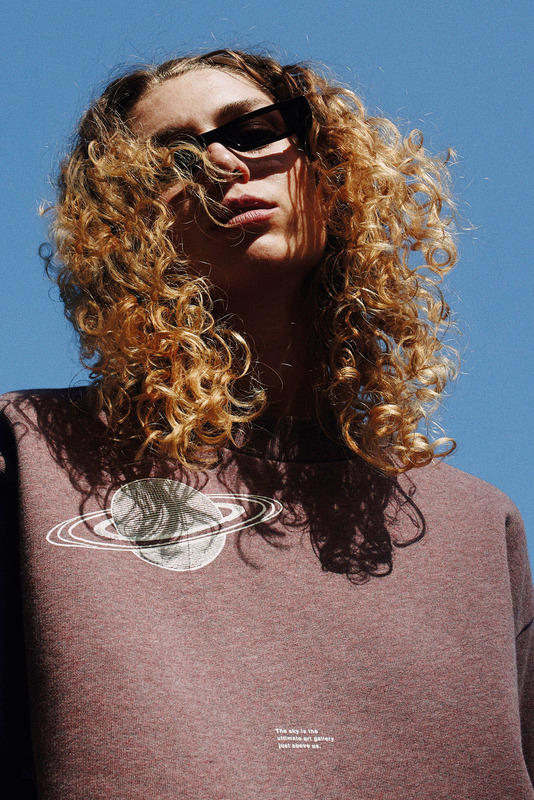 Lia and Lydia, the founders of Myrka Studios, have started their business aiming for sustainability, fairness, and transparency regarding their production process. Taking up a peaceful fight against fast fashion, their designs are modern, timeless and minimalistic with special details. The message Myrka spreads is to consume less and more consciously. Fall in love with their very Berlinesque cutting-edge fashion pieces for men and women, their clear and elegant cuts, earthy colors and modern bags. Myrka tends to upcycle their designs, using second hand and overproduced materials to create a new design and reduce material waste in the process. 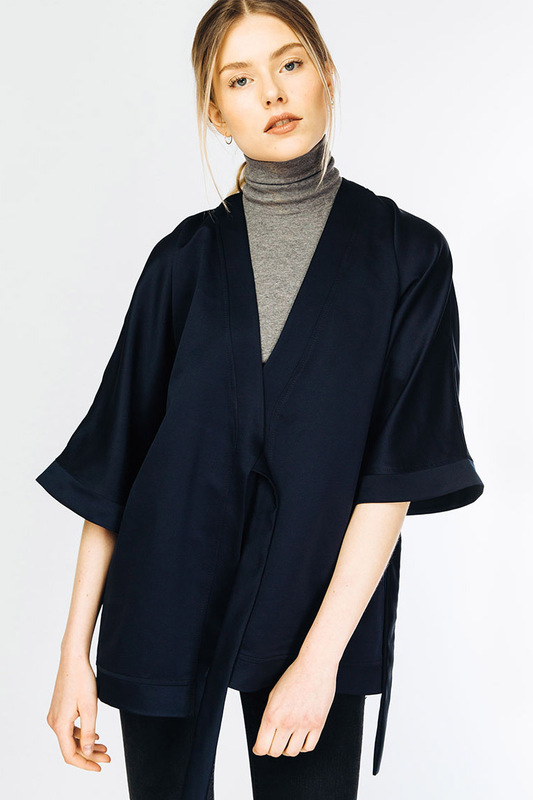 If you are looking for a slow fashion brand that gives off this minimal Berlin vibe – Myrka has got it! 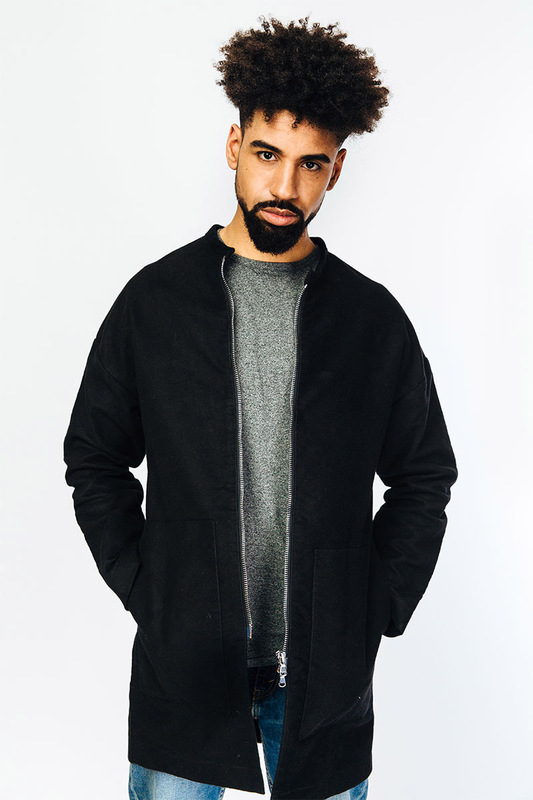 Trippen exists since the early 90s and artfully connects contemporary design, sustainability, longevity and social reason. 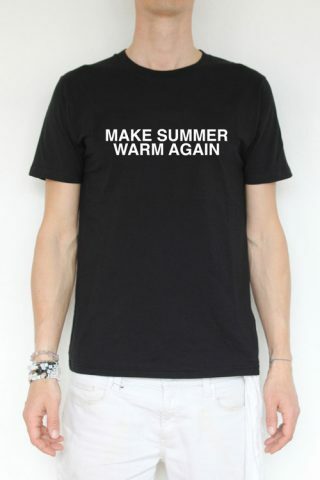 Their designs are picking up current trends in the fashion industry and continuing them in a timeless and subtle way. 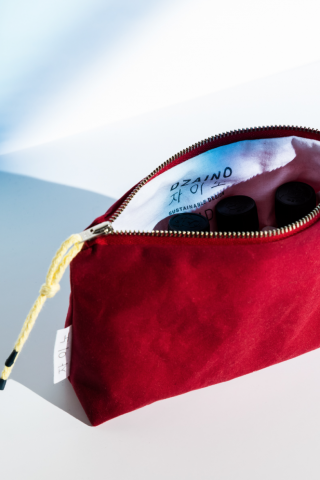 The brand aimed to develop an alternative to the unreasonable waste of resources, unfair wages, and unworthy work conditions. 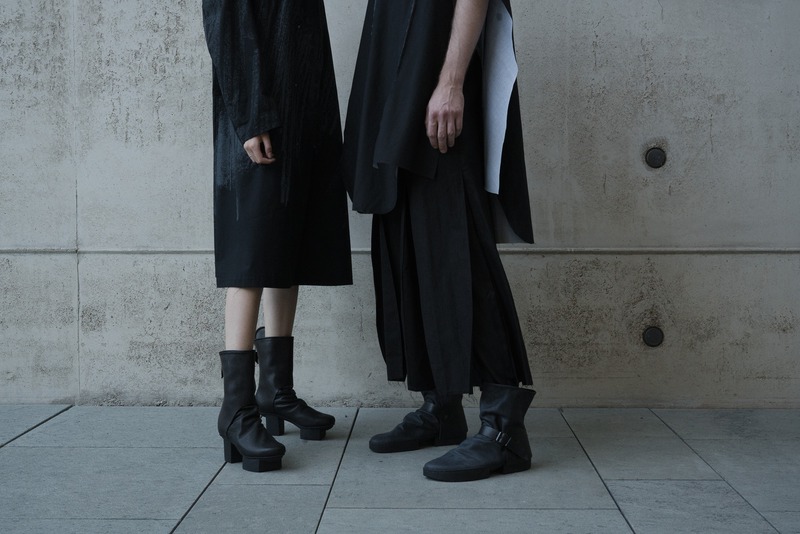 The result was a nonreversible conscious shoe brand, that values fair production without looking one bit eco. 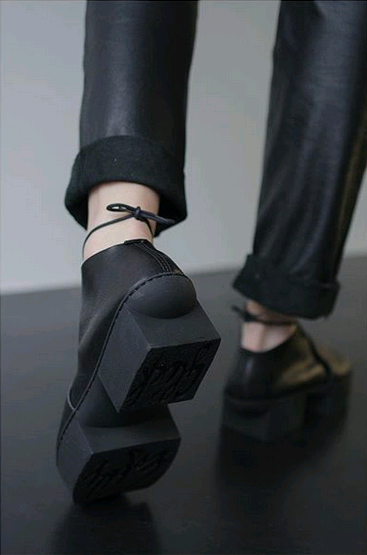 Their unusual black design carries this distinctive Berlin vibe, that we all know and love. Experience Trippen in three stores around Berlin: Their flagship store, the outlet, and their project space P100. Happily, we would like to introduce you to this amazing culture-to-wear label Alama. A jewelry label that was created by a group of women artisans who wish to promote the legacy of the Maasai tribe of Tanzania. Their unique jewelry is hand beaded by a group of Maasai women at the foot of the Kilimanjaro and traditionally worn by the Maasai women and men. 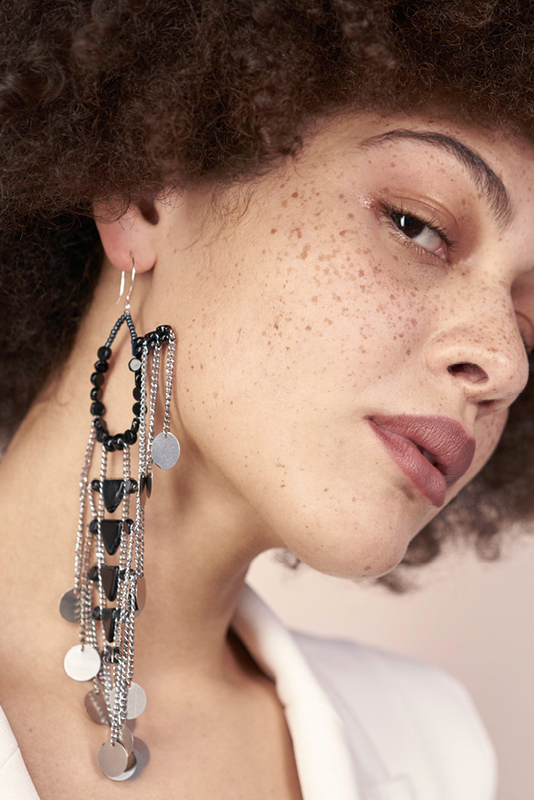 The Berlin-based founders, Carolina Gollong and Elisabeta Tudor, are responsible that the Maasais beautiful jewelry work is available online and for the world to admire and buy. Additionally, ALAMA is empowered by the non-governmental organization Africa Amini Alama which improves the living conditions of the Maasai and Meru tribes of Tanzania by providing them with free healthcare and social help, as well as free educational programs. Visit their online shop to meet the talented Masaai women and their beautiful work! I love slogan and graphic t-shirt trend. My favorite store is https://corferox.com/. Thanks for introducing me to other brands.